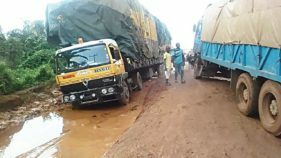 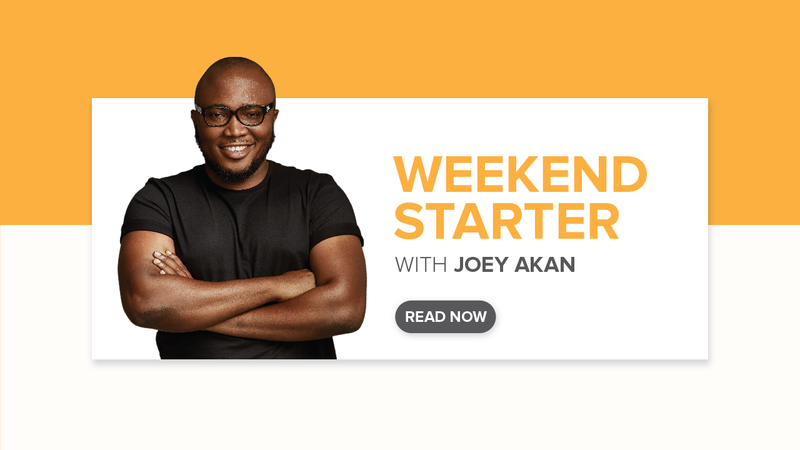 For the industries located in Atan-Agbara area of Ogun State, the deplorable state of the roads has become a major hindrance to productivity. 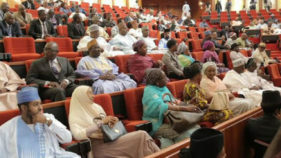 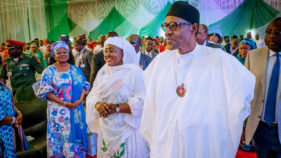 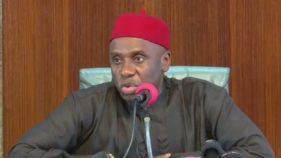 The Minister of Transportation, Mr Rotimi Amaechi, on Monday called on Nigerian youths to vote President Muhammadu Buhari in for a second term to ensure a better future for them. 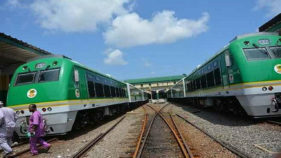 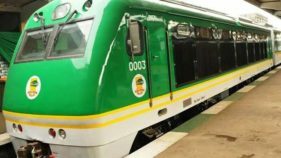 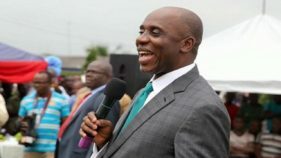 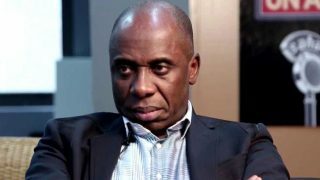 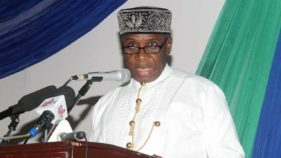 The Minister of Transportation, Mr Rotimi Amaechi, has denied the alleged exclusion of Eastern rail line from Port Harcourt to Maiduguri in the ongoing nationwide rail construction and modernisation.